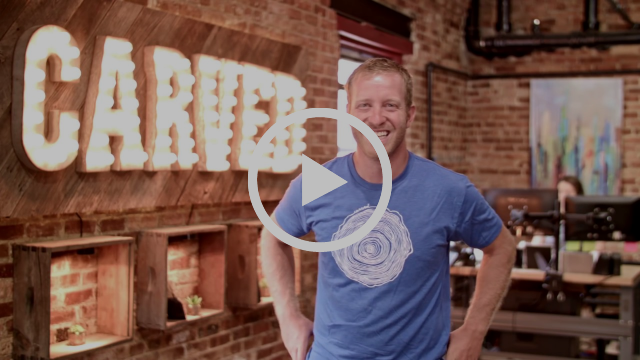 Get Your House Holiday Ready! 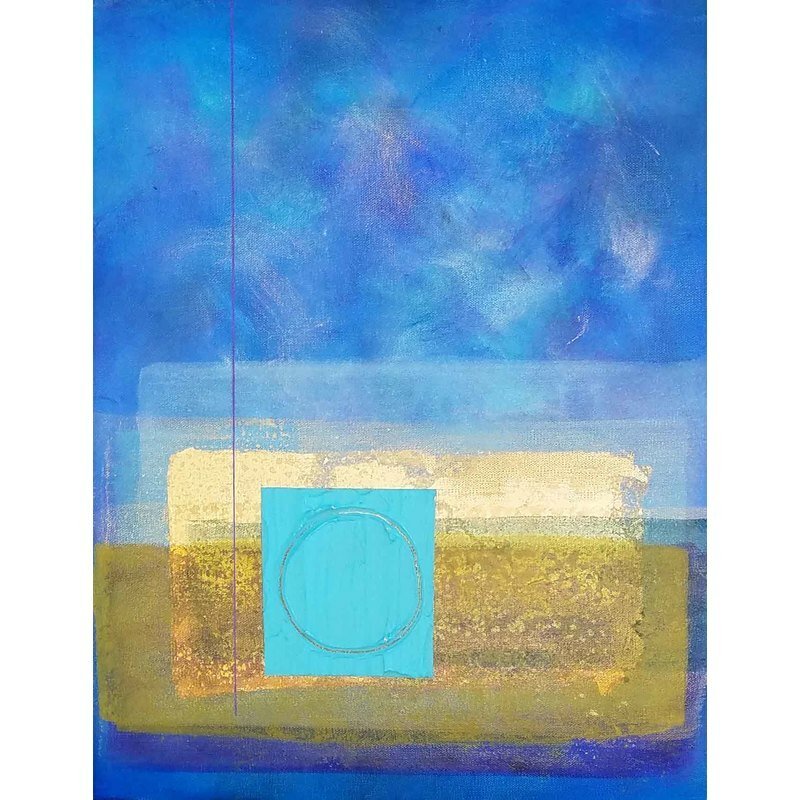 This piece features cool blue tones. Many more color options are available on the Casarietti's gallery page. 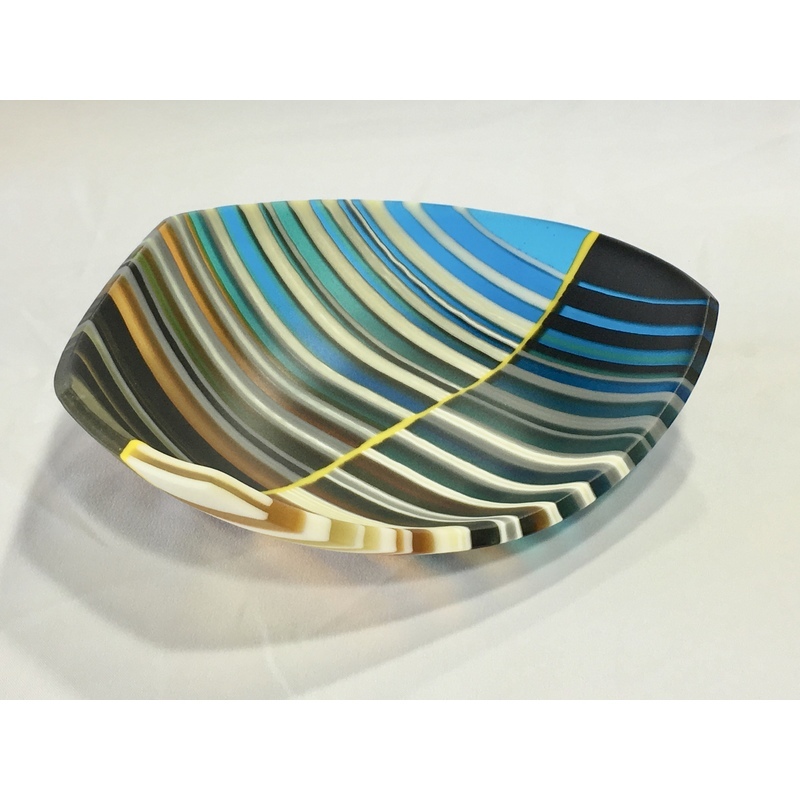 Handmade stunning funky shaped kiln formed glass serving dish by artist Tracy Myerson featuring cool and neutral tones. 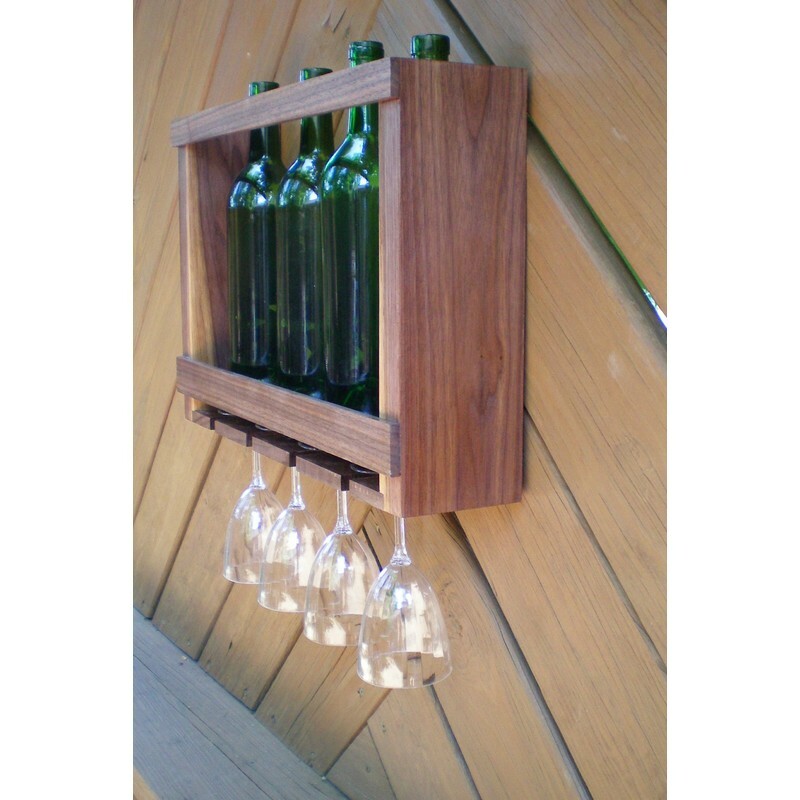 Beautiful accent piece for the table, buffet or kitchen. Functional and fun. Recessed key-hole hangers make for easy installation. Three coats of polyurethane really brings out the grain. 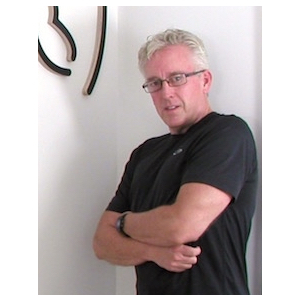 Buying on ArtZipper.com is easy! 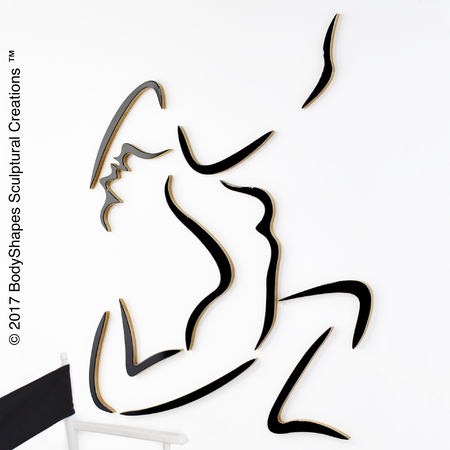 Pick your favorite artwork, pay through our secure payment page, and the artist will ship the piece directly to you! The perfect gift for everyone on your list...handmade phone cases. Carved makes recycled, refurbished, re purposed wood and fallen timber/resin phone cases and accessories. This case celebrates nature. 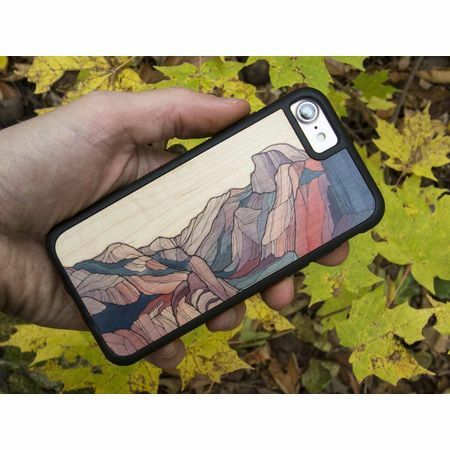 "Half Dome" phone case, $30. Long earrings for flirty fun. Digitally inspired designed for the geek in us all. 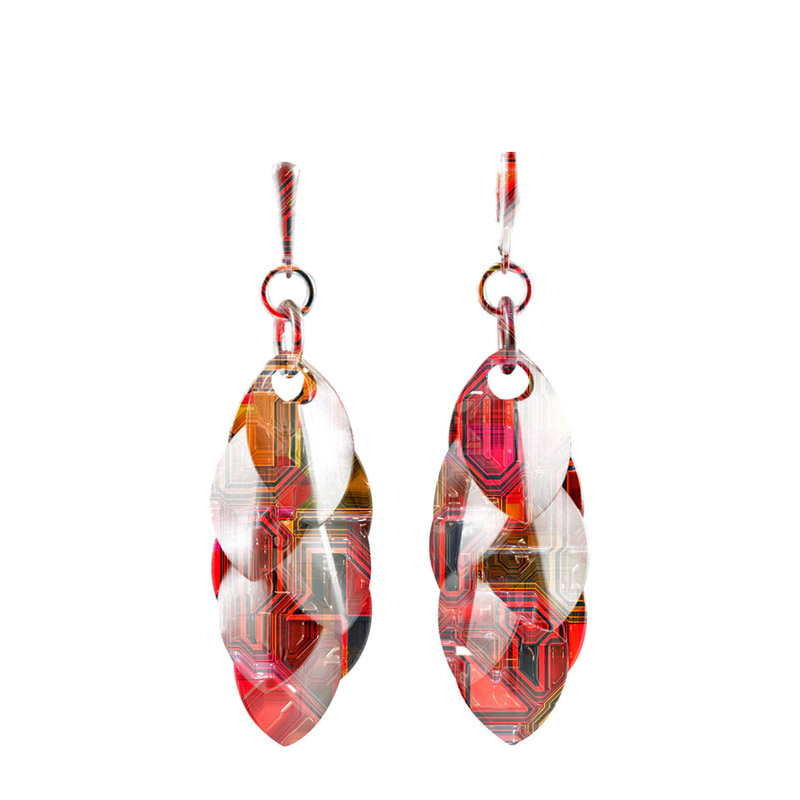 Debuting this holiday season by jeweler Diana Ferguson. Sterling silver ear wires. Limited time only $110. 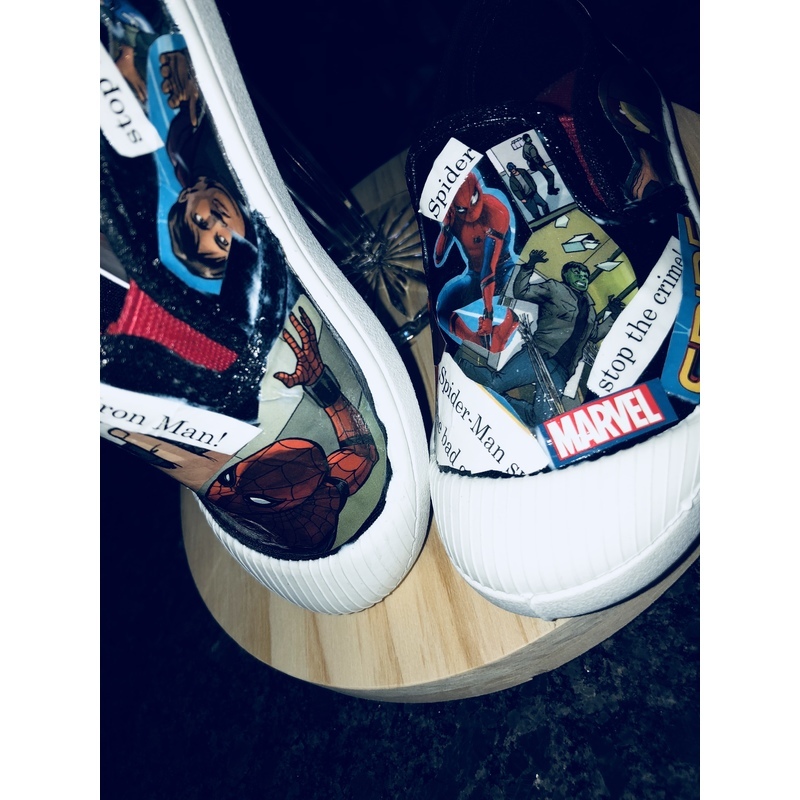 Stand out with these Custom comic book sneakers, made for you in any size by art maker Christine Brown. $50 per pair makes for a memorable gift for lovers of everyone from Spiderman to the Hulk and everyone in between. Stephen Born lives in Minneapolis, Minnesota. 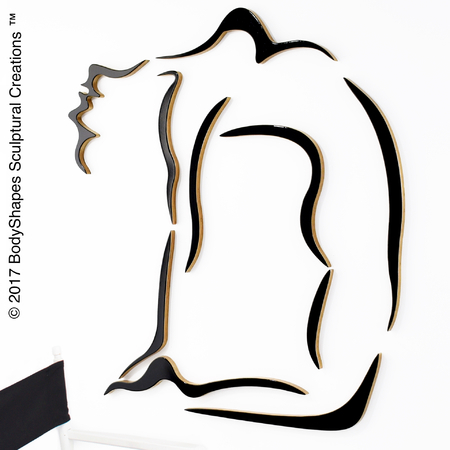 Each near life sized wall sculpture is created with 13 layers of laminated, furniture grade Baltic Birch wood. Sent to you in its own custom designed box,with installation instructions, template, and sticky backed Velcro for mounting.The industrial strength velcro will stick to a matte or flat painted surface for a very long time.